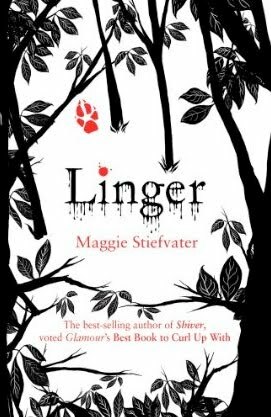 Maggie Stiefvater released the UK cover for Linger! I love how it will match my cover of Shiver! Can't wait for the sequel to Wings, Spells by Aprilynne Pike? She has released the first 6 chapters, AND THEY ARE AWESOME!!! Sophie Kinsella is coming out with a new book! Mini Shopaholic! Mark your calender for Sept 2, 2010! Want to read a book before its publication date? Check out the Borrow My ARC Tour here at The Sweet Bookshelf. West Virginia Governor Vetoes Current Level Funding for Libraries. What news do YOU have for us?? I can't wait for mini shopoholic! September is such a long way away! I really enjoy the UK Shiver/Linger covers. I love the colour palette. I heard about Spells...but I'm so thinking I will wait for the book. So excited! I love the UK cover for Linger too. Love that it will match my copy of Shiver! OK, I can't stop reading the first few chapter of Spells online. I think I know them by heart. I. Must. Have. Book. Now. 'the News Stand' is a great idea, Mary! I've just interviewed Australian fantasy author, Kate Forsyth on my blog. She is so generous with her knowledge.